Want to listen to your heart? 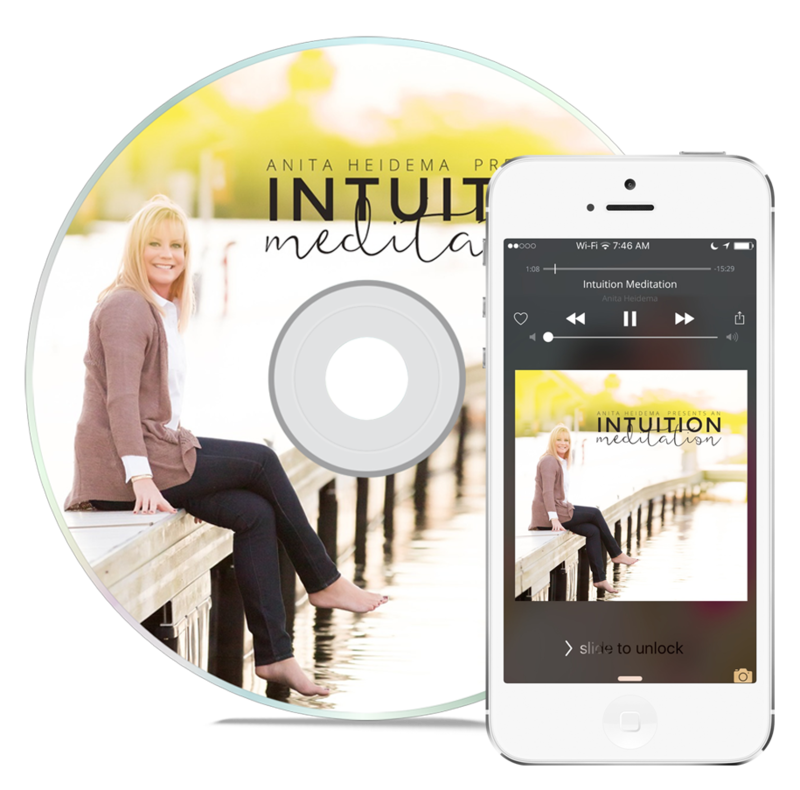 The Intuition Meditation was written and designed by Anita Heidema. This meditation is great for people who want to clearly see what their heart is telling them and to provide clarity and confidence in their own decision making. Listen to nightly for best impact and accompany your efforts with journaling your dreams.